Access to Rental Housing on a fair and equal basis is a right – and it’s the law. As a property owner, management agent or if you make your living from residential real estate, spend a minute a week to protect yourself from fair housing claims and suits. Join John each Monday morning and feel good about yourself and what you do for your applicants and residents for the rest of the week. John Raftery is a member of the firm’s Management Committee and an Associate Managing Principal—a role dedicated to the effective management and success of the firm’s attorneys. 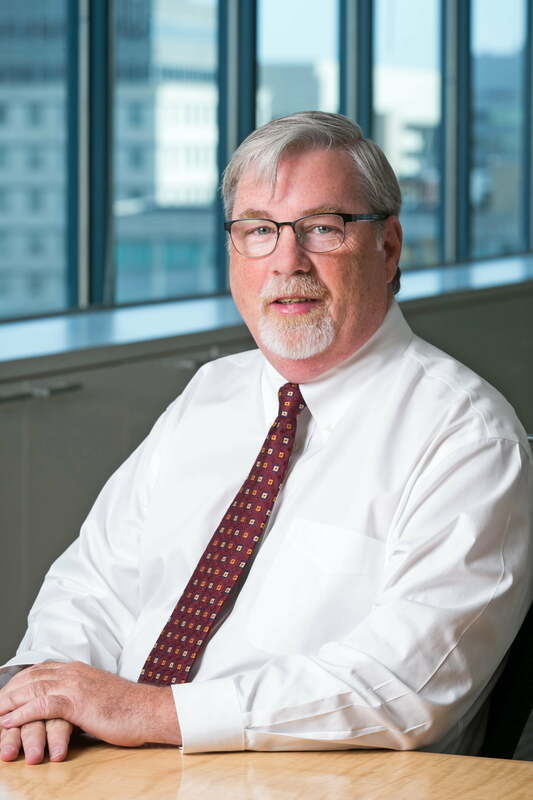 Leveraging years of experience in real estate litigation, fair housing matters, and business law, Mr. Raftery serves as a trusted advisor to businesses and local and regional management companies. Mr. Raftery provides time tested strategic and forward-looking advice to assist his clients in negotiating or litigating through legal obstacles and difficulties—without losing focus of cost/benefit parameters. His clients include property management industry leaders, managers, and owners of residential and commercial real estate, C-level officers of small and mid-size corporations, directors of not-for-profit organizations, and entrepreneurial individuals seeking cost-effective representation. Mr. Raftery is also the presenter of a weekly video series, The Monday Morning Minute, as well as the co-host of The Fair Housing Podcast, Questions and Answers. Both programs cover the myriad of fair housing issues property owners and managers face.